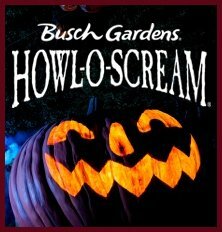 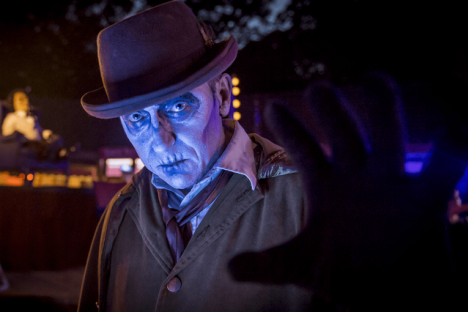 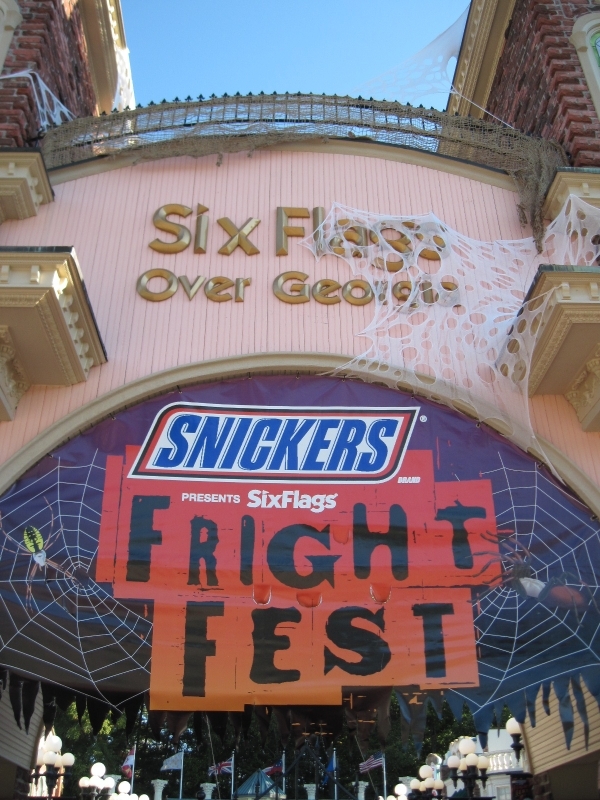 Busch Gardens Howl-O-Scream Kicks Off! 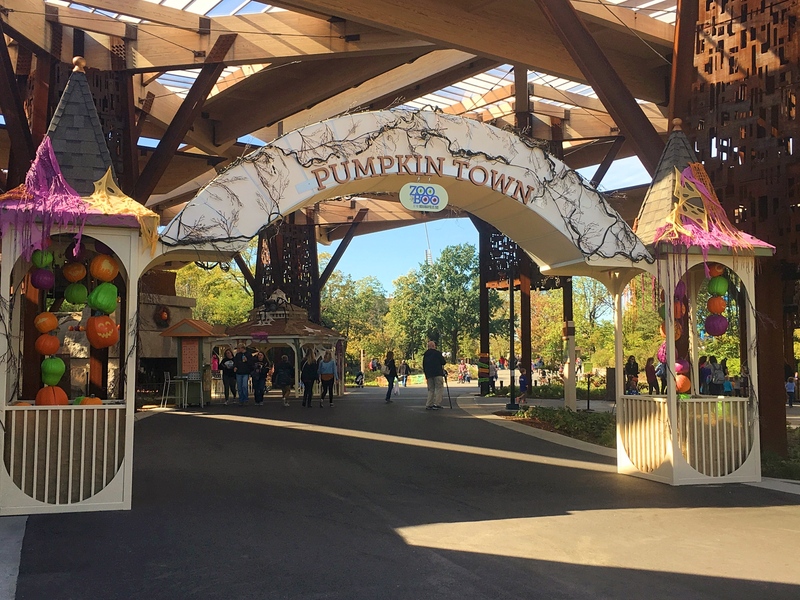 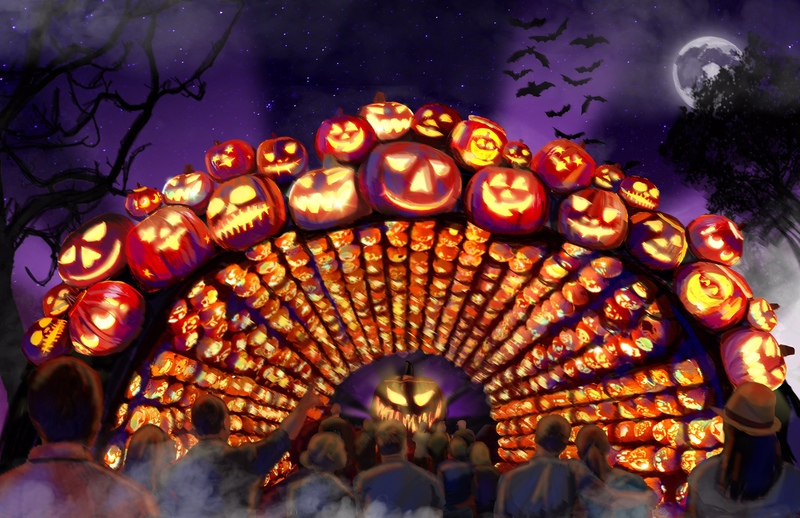 Pumpkin Town is back at ZooBoo! 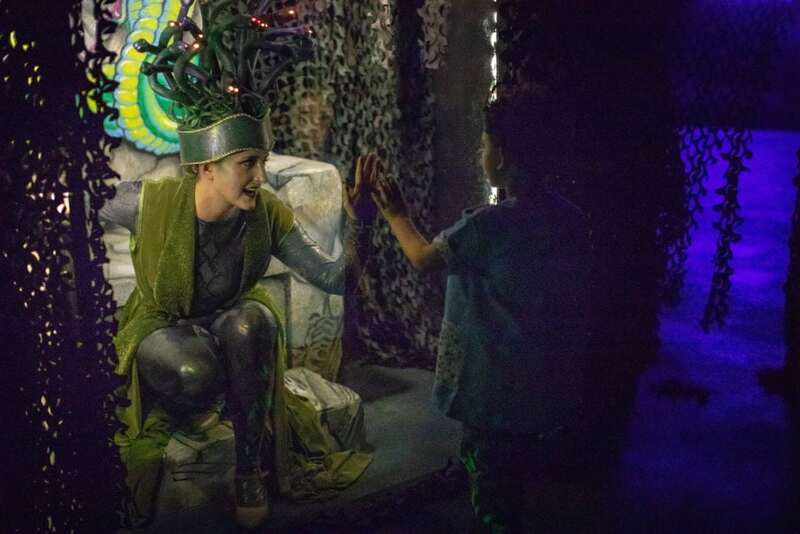 Nessie is headed home to Mystery Town, USA!